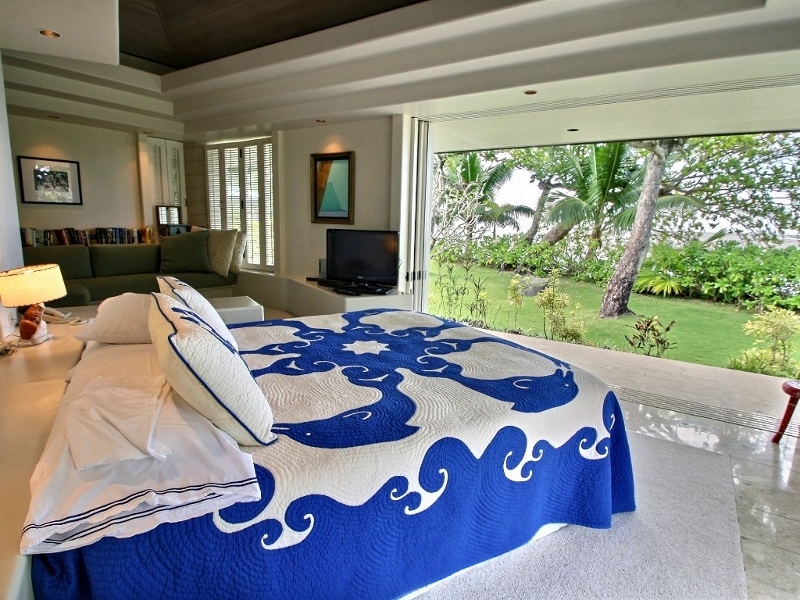 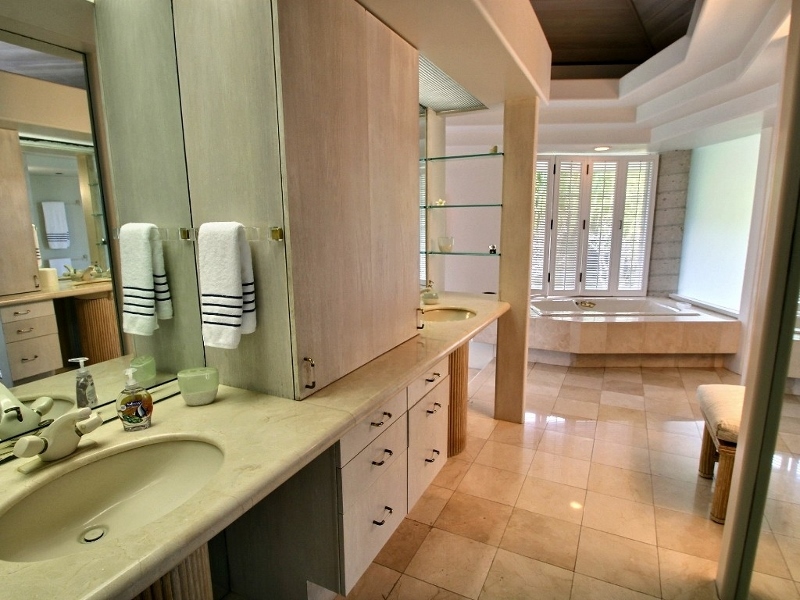 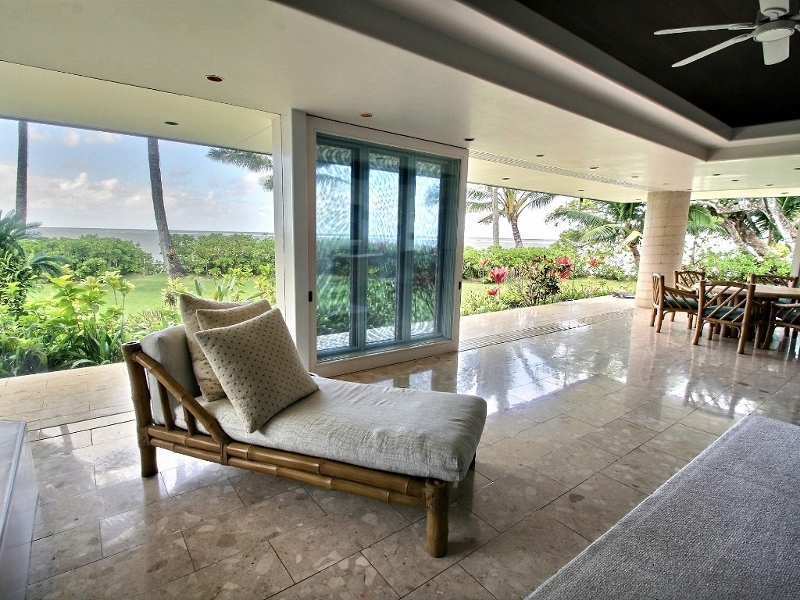 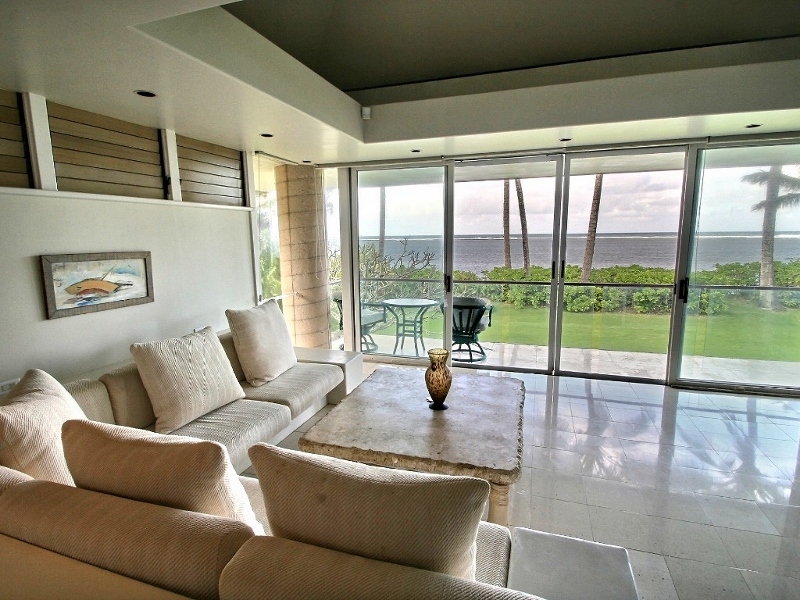 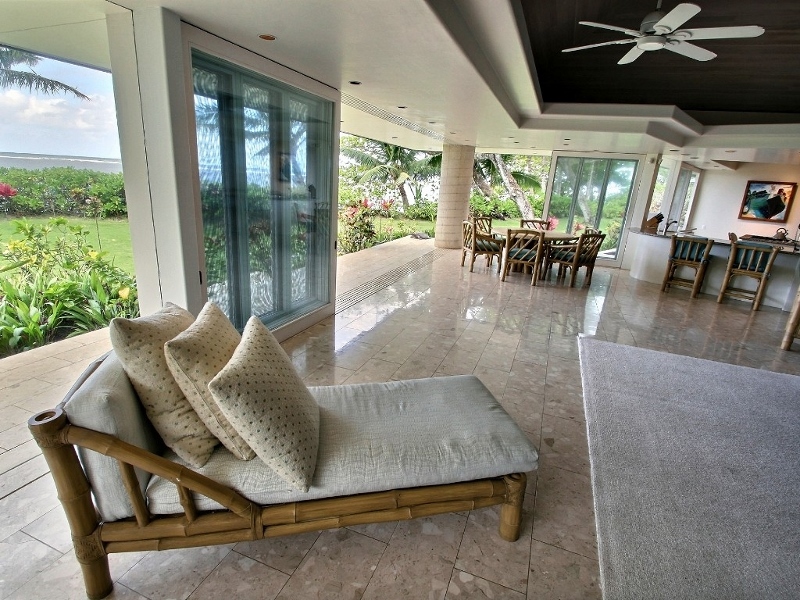 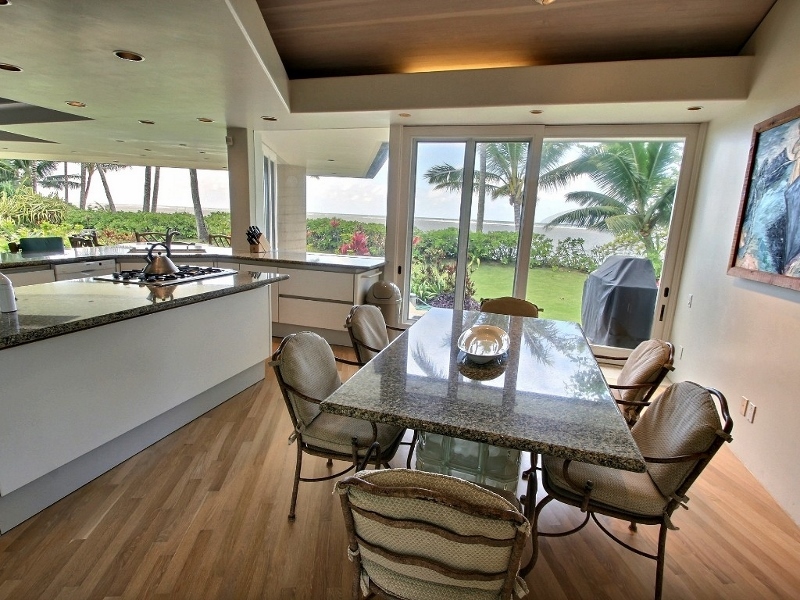 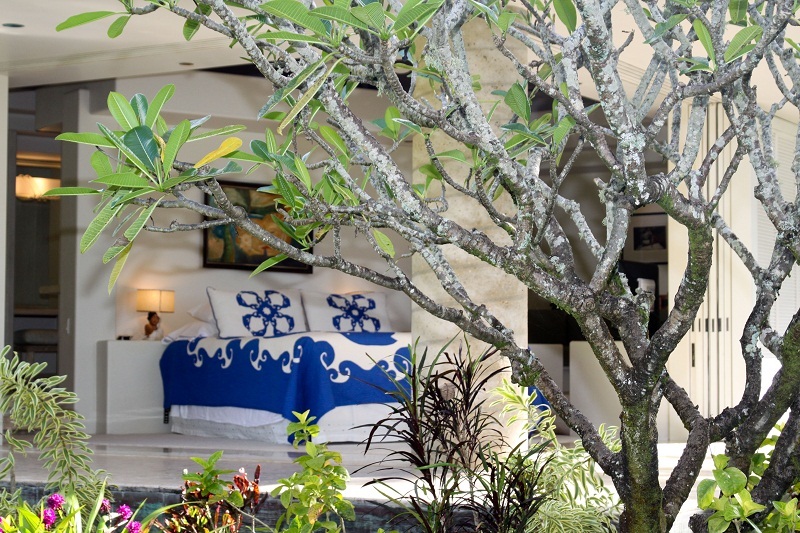 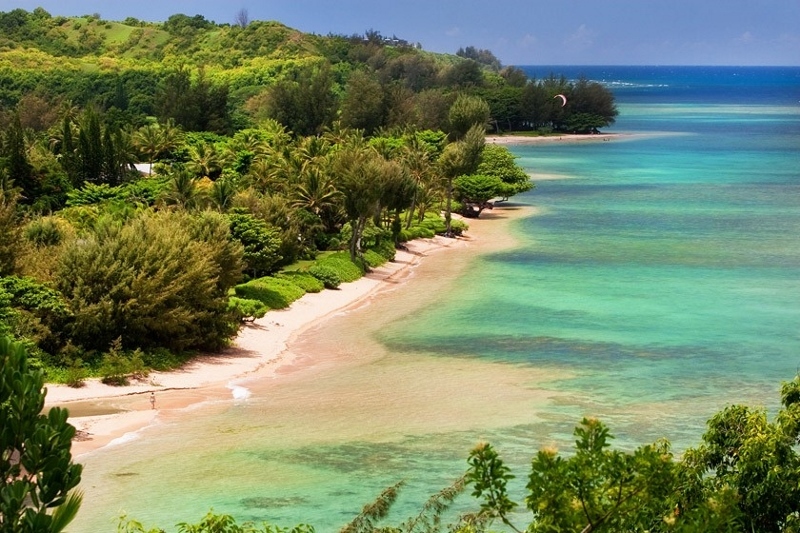 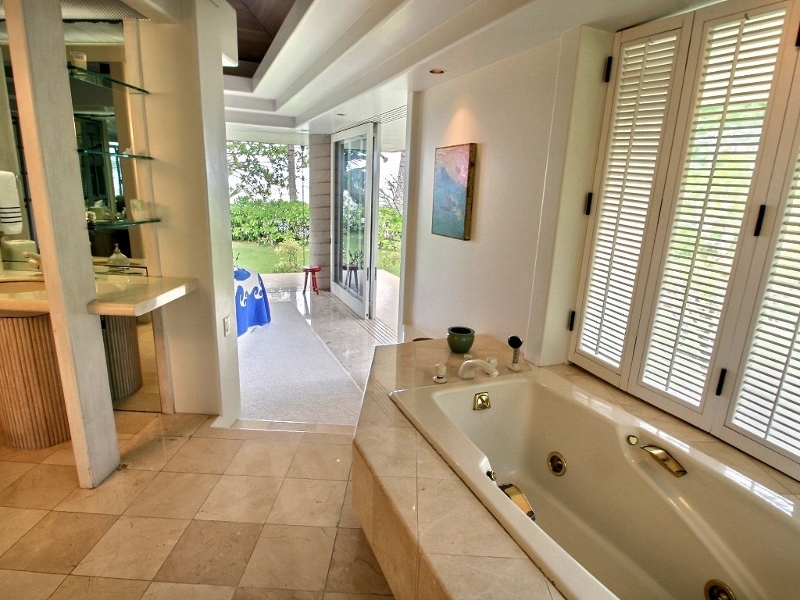 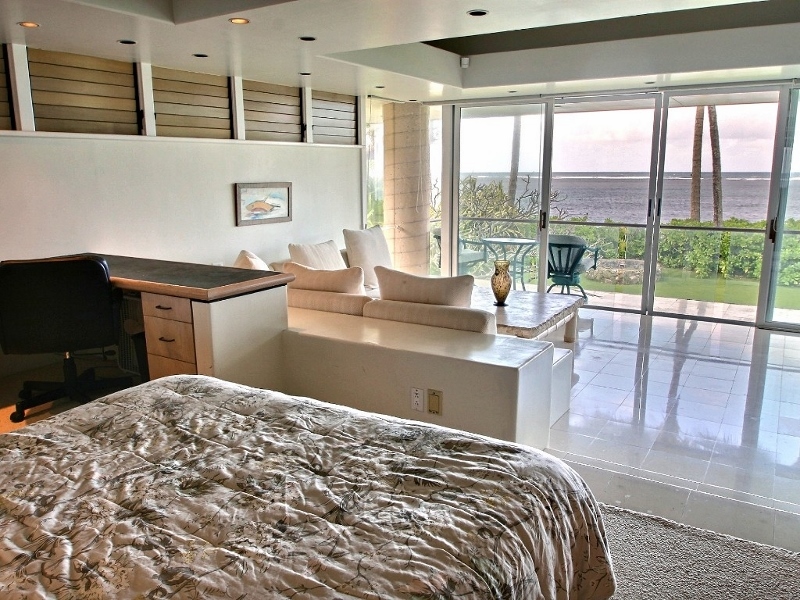 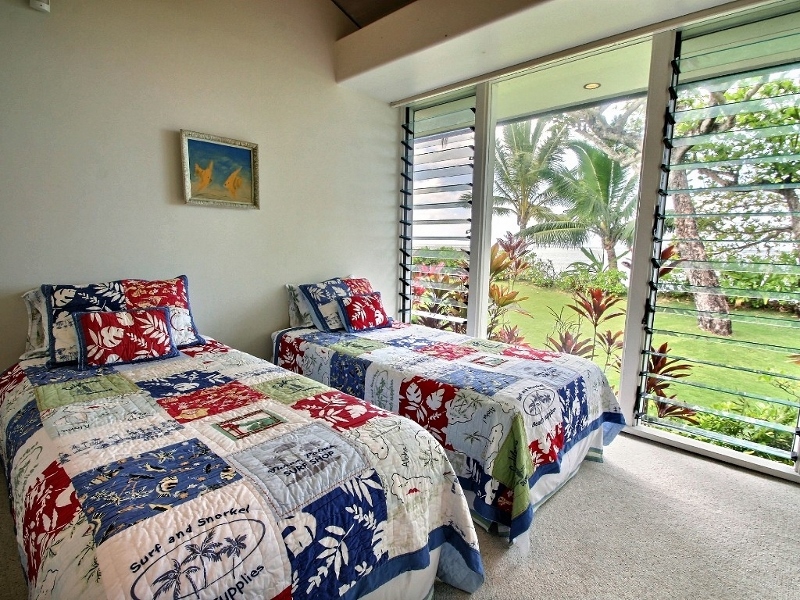 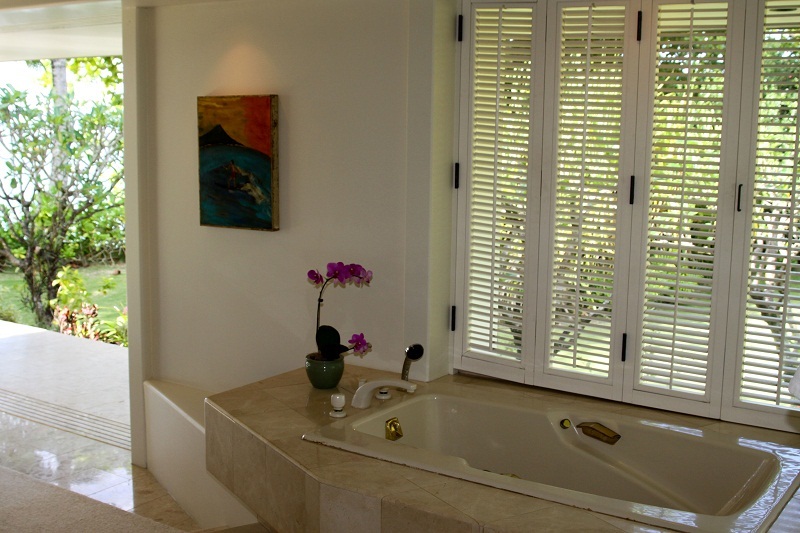 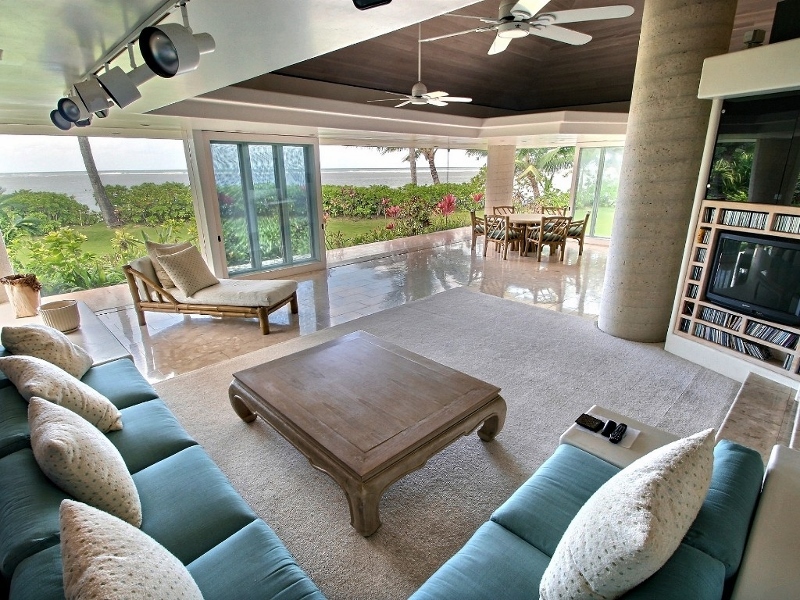 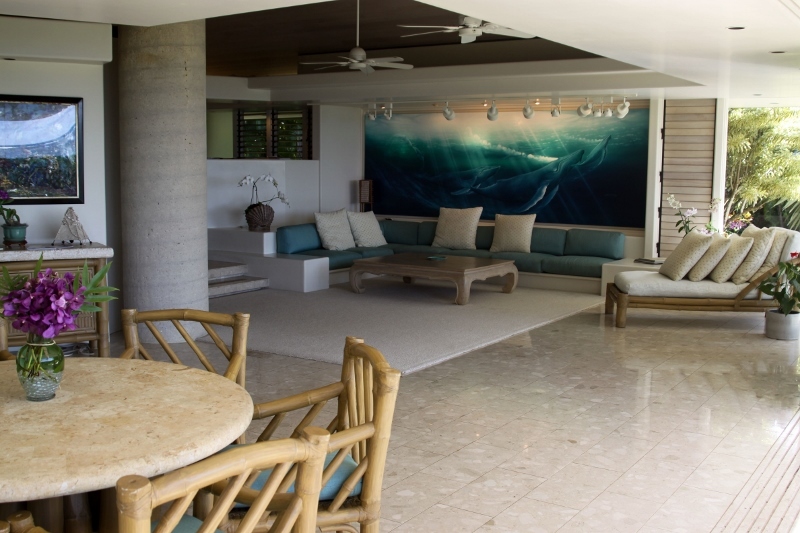 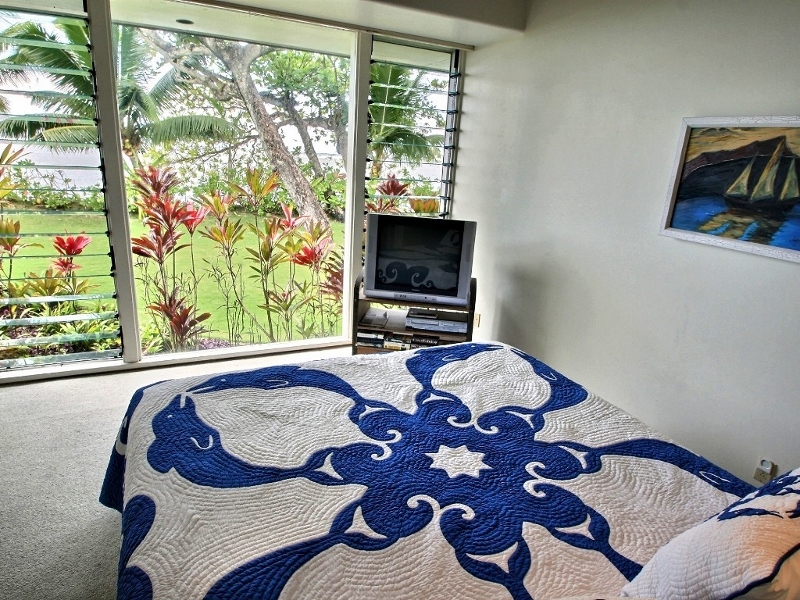 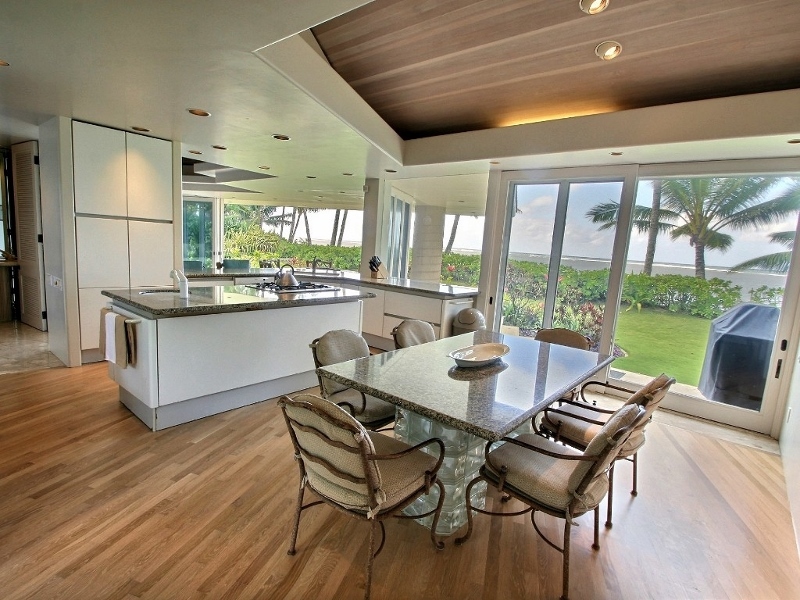 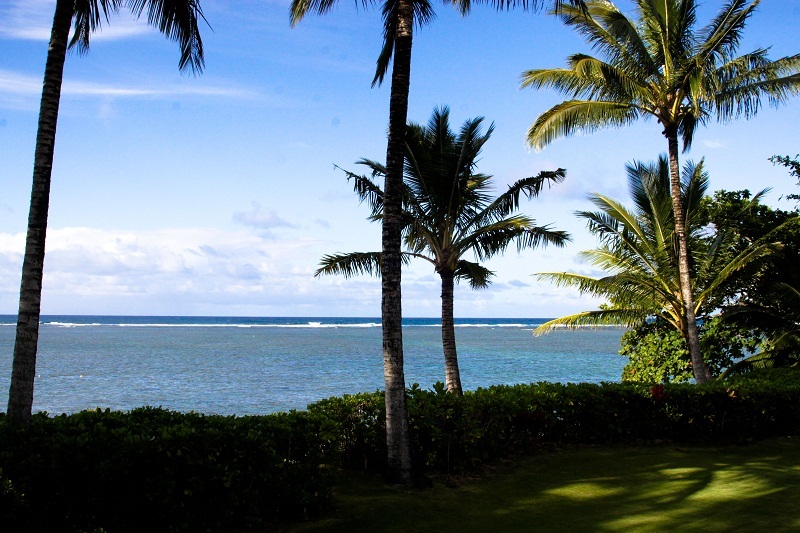 Anini Beachfront – Luxury Vacation Homes, Inc.
With an enviable oceanfront setting, this airy and newly remodeled modern home lets you take full advantage of one of Kauai’s most beautiful beaches. 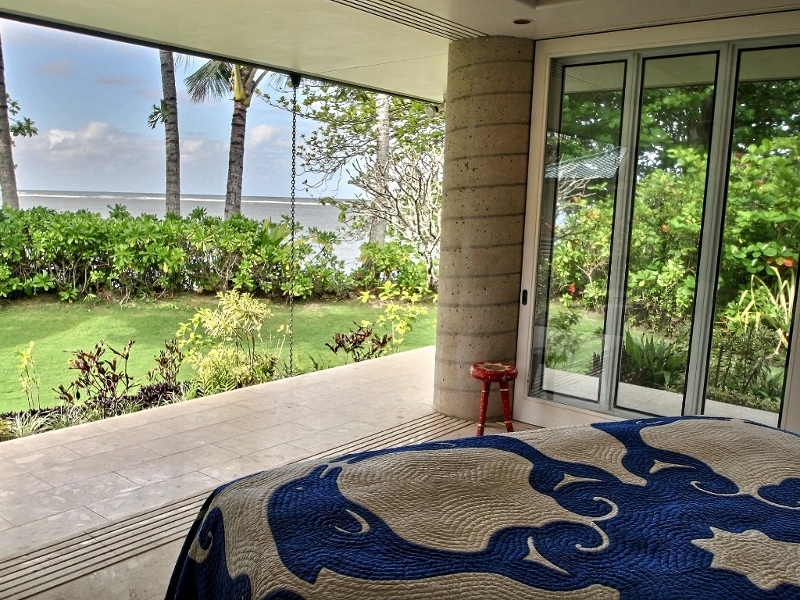 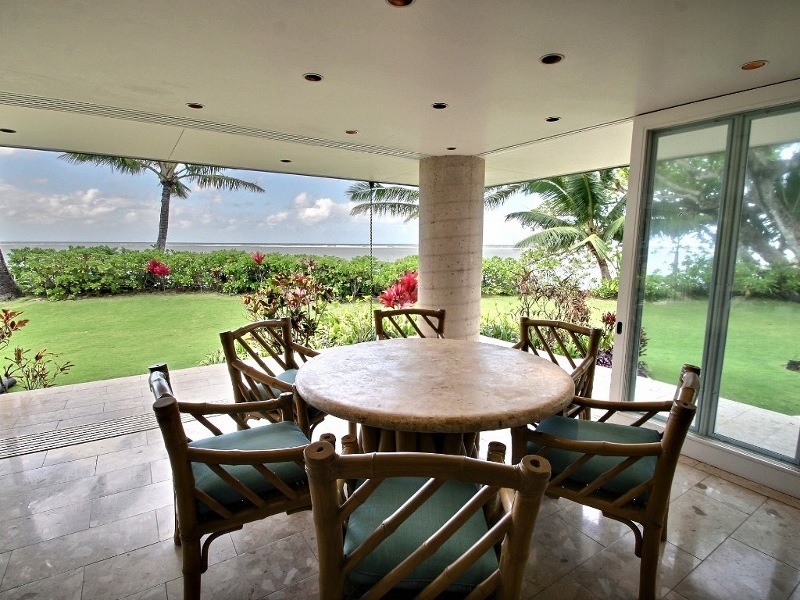 Expansive glass walls open to the sights and sounds of the sea. 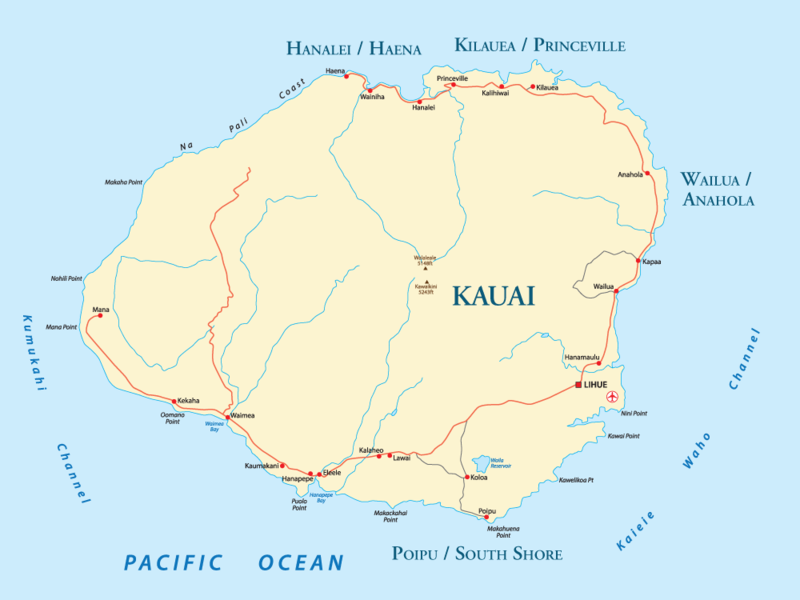 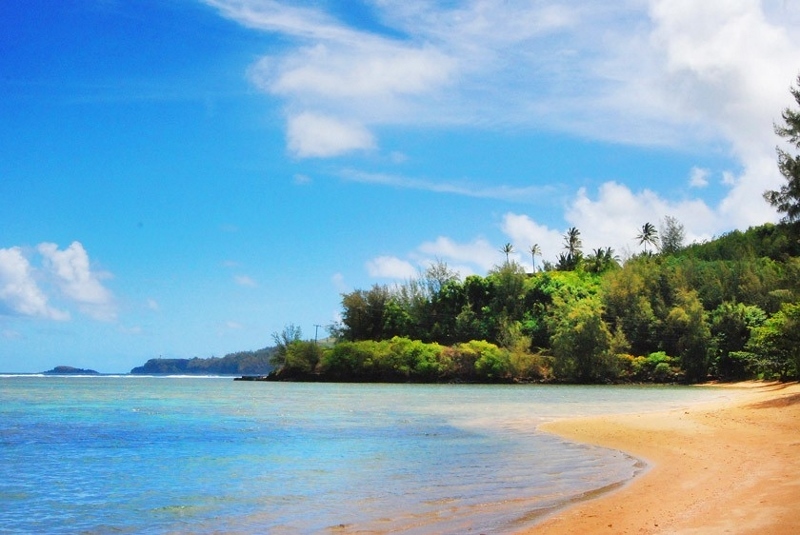 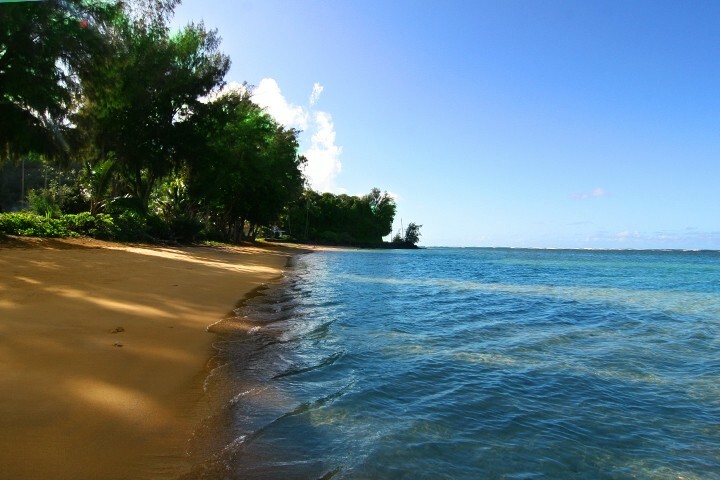 Just steps from the door, the calm turquoise waters of Anini offer year-round snorkeling and paddle-boarding due to the beautiful outer reef. 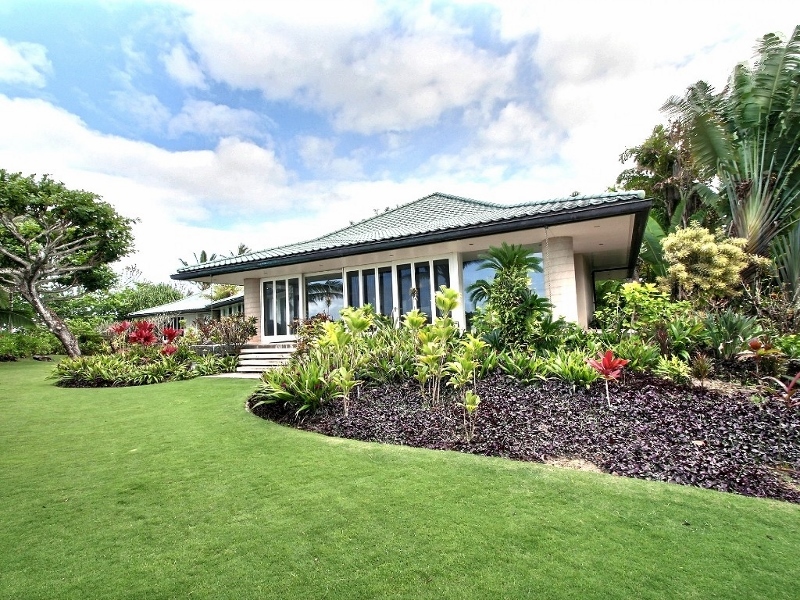 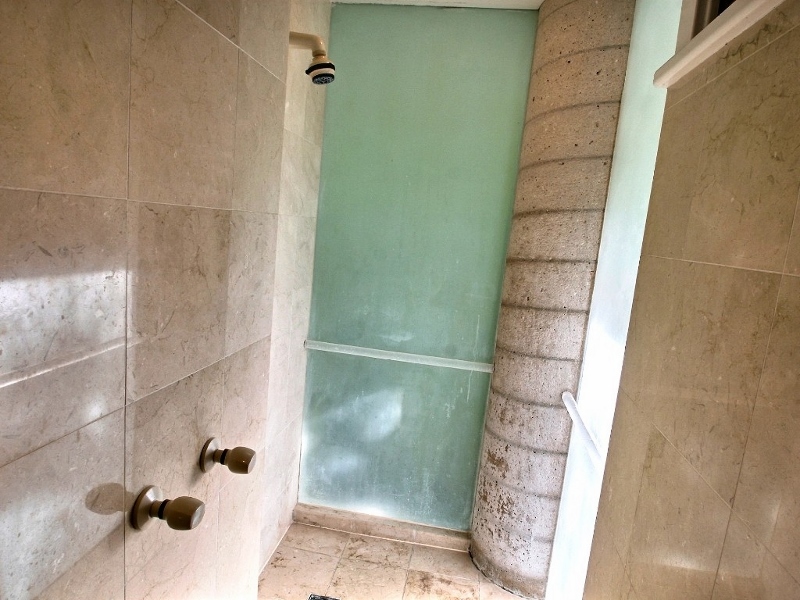 In front of the estate, a lush garden with water features creates a haven of privacy.